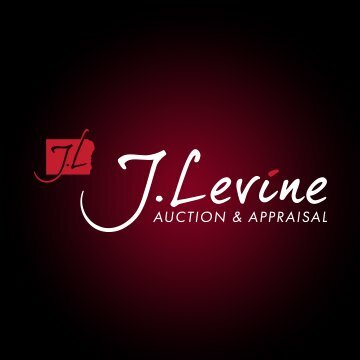 J. Levine Auction & Appraisal was founded in 2009 by Josh Levine in Scottsdale, Arizona. Since its founding, it has quickly became one of the great success stories in the auction world. We offer a full service location in Phoenix, Arizona and host weekly online auctions and specialty live auctions. J. Levine Auction & Appraisal is a seller s best friend and buyer s paradise. We sell everything classic cars, jewelry, firearms, handbags, bronzes, fine art and just about everything in between. From single items to full estates or businesses, we handle it all! Last Updated: Aug 27, 2018 Listing Expires: Tue Aug 27 14:47:21 2019 This listing has been viewed 547 times.